THIS IS A FIVE STAR REVIEW!! GREAT DEBUT NOVEL!!! 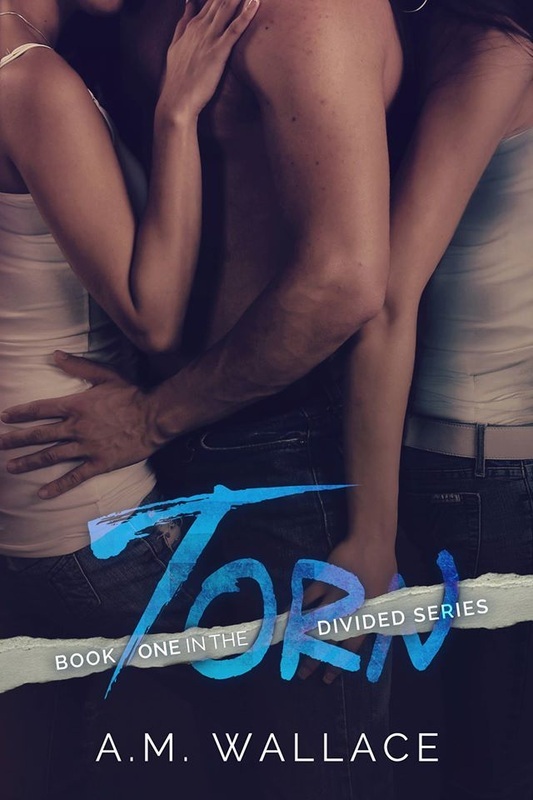 I received an ARC of Torn from A.M. Wallace in exchange for an honest review and beta read. I have to say I really enjoyed the story. The characters and the story line were well written and so true to life. Marcus and Hannah best friends along with Ericka and Chad. Well in comes Amy and Justin. Hannah and Marcus with feelings for each other even though they are best friends and have been basically all their lives. Neither one want to admit their feelings for one another. Well when you toss in some people in to the mix things can get interesting. What happens to Hannah and Marcus friendship? Can they survive all the "obstacles" that are sent their way? This is a fast read for me cause it was so life like and reminds me of just how kids are in highschool and college that the story just flowed and I didn't want to put it down. I am so lucky that I was asked to beta read this book and to give my honest opinion at which I have done. If you love romance with a twist this is the series for you! Book one sets the scene nicely with some unique storytelling. You are on an emotional roller coaster ride during the whole book. You change your mind a thousand times about what you want to happen and by the end of the first book you still dont know. So grab a seat and strap in tight! You are in for the ride of your life.